You are here: Home / Celebrity Events / Watch Usher Live On 11/6 For Free! Watch Usher Live On 11/6 For Free! 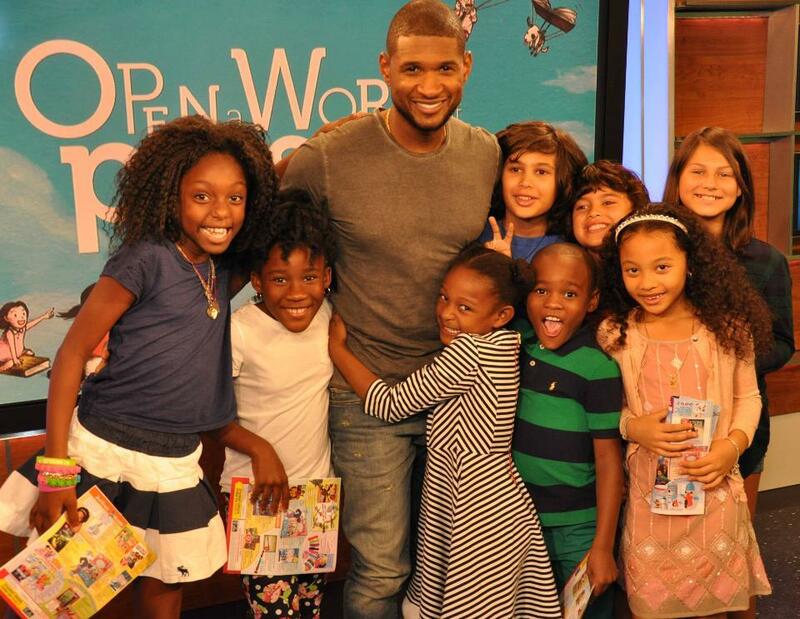 Usher and Scholastic team up to teach the importance of reading. Scholastic is partnering with Usher to do a live webcast to help teach kids the importance of reading. He will be doing a live performance and special program where students will learn to become advocates in reading which will help them perform better in schools, their communities and in life. Tune in on Thursday, November 6th, 2014 at 1:00 p.m. ET/10:00 a.m. PT at http://www.scholastic.com/usherwebcast/ . « Usher Is Coming To A City Near You!